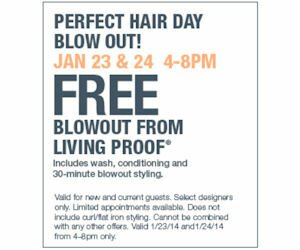 Get a free blowout from Living Proof at Ulta during their Perfect Hair Day Blow Out event. The event takes place on January 23 and 24 from 4-8PM. 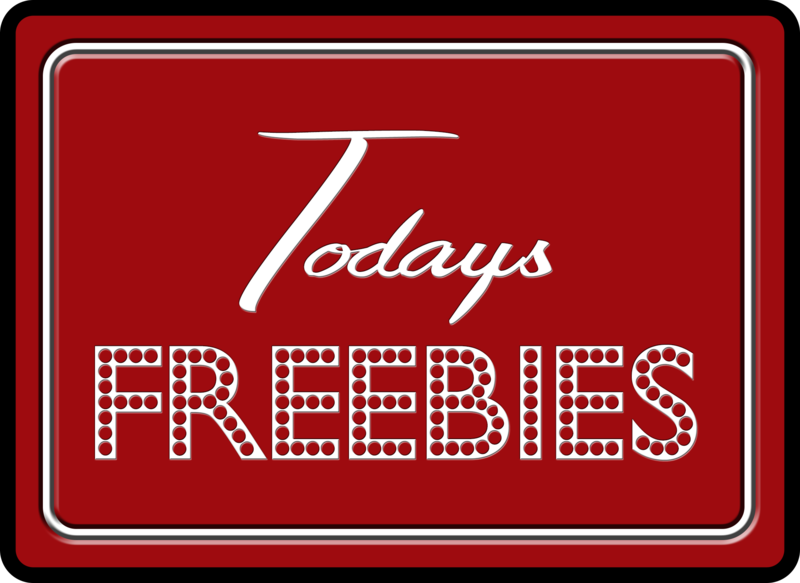 It includes a free wash, conditioning, and 30-minute blowout styling. 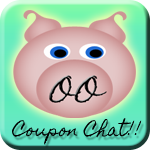 Order a Free CVS P&G Healthcare Coupon Book ~ $12 in coupons!